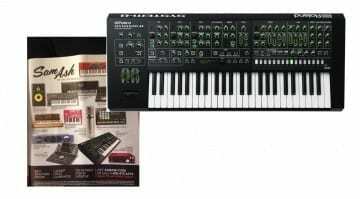 The classic Roland monosynth, the SH-101. We were first alerted to the Instagram story by Sequencer.de who posted a blurred screen grab of the video. 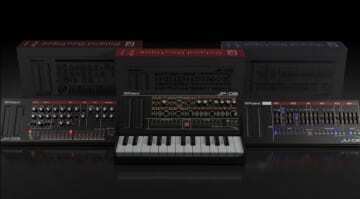 It comes from the account of Nick de Friez who, according to Synthanatomy.com works for Roland. The thing is that Instagram Stories vanish after 24 hours so by tomorrow we may never get another look. 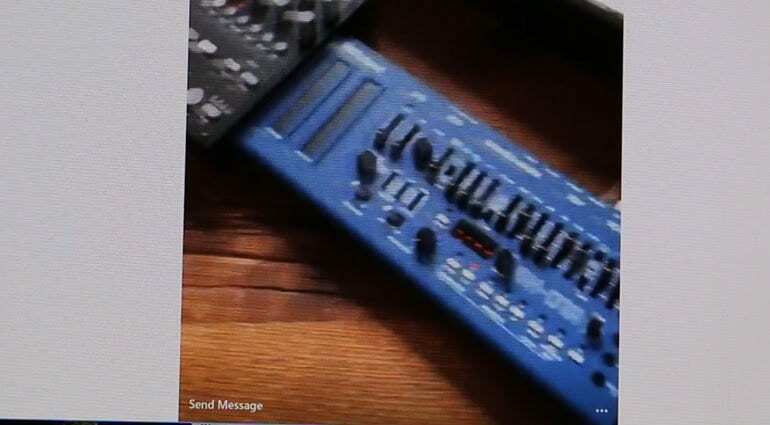 Although the images are really blurry, and I’ve tried all sorts of ways of getting a better shot, any synthesizer enthusiast will know that you just saw a slightly altered SH-101. So….. I tried to video the video, and here’s an animated gif of the best passing shot. I think that’s pretty conclusive, don’t you? 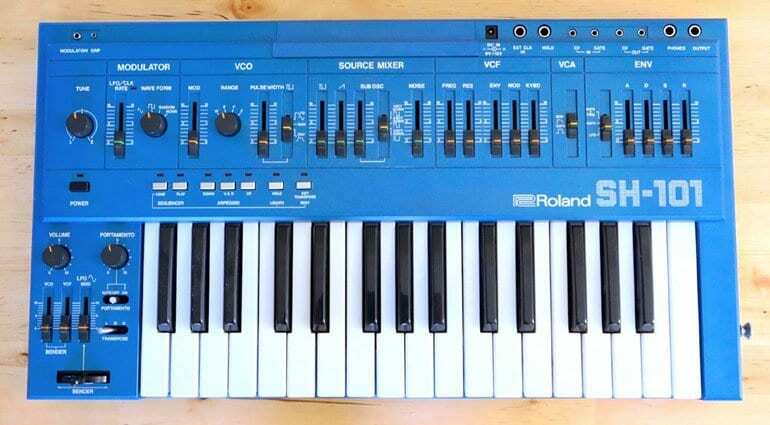 There’s been a plug-out version of the SH-101 for the System 1 for quite some time, plus the virtual VST version found in the Roland Cloud. So, all the work’s been done, the ACB technology and the software already exists. They just have to build the hardware interface – job done. If it’s in someone’s studio, if if a member of staff, then it can’t be too far away. Which leaves us with just one question – will they release a mod grip attachment for the K-25m keyboard? 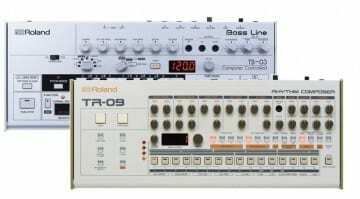 I need this, thank you Roland! I always regretted selling my grey SH-101 many years ago. Hopefully, grey will also be made available. I will definitely get one! 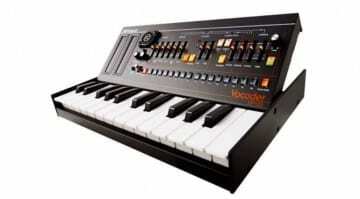 I’ve had 2 different ones and ended up flogging them when skint and a Juno 60. This might be a way to fill that Roland shaped hole in my mix.